Enhanced processors with brilliant engineering to ensure we continue to lead. Amazing local off-server backups with true specialized SSD capabilities. 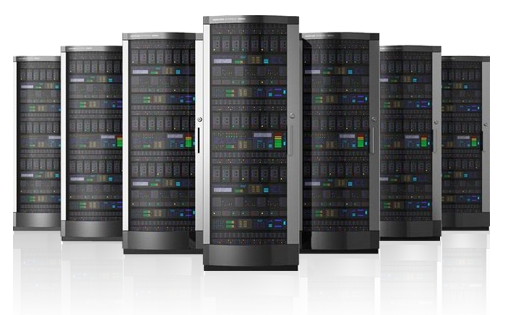 Each server and storage solution is optimized to match your specific workload. Full scale and redundant Veeam backups performed at the base level and done to shorten backup windows and reduce space concerns. We pride ourselves on our scalable technology to safeguard customer peace of mind. Tactically driven analysis and server level reporting allows for quicker reporting of issues and resolution. 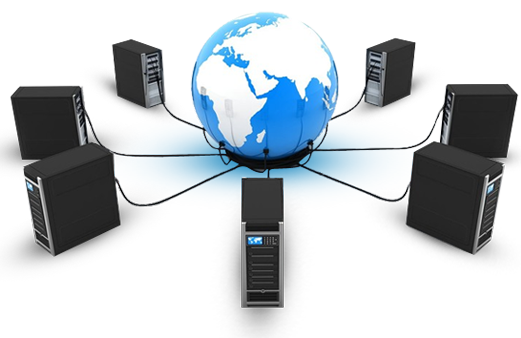 Christian Web Host strives for efficiency to stay ahead of problems and assuage risks. Our tailored network meets rigorous standards to maintain accounts. Our streamlined operations boost output through power management based on intelligent hardware drive systems architecture. Introducing virtualization solutions has enabled Christian Web Host servers to reduce challenges by simplifying server management, streamlining operations, and securing all IP and data. Our storage options were developed with ease-of-use in mind. Each step from creation, maintenance, to scalability have been taken into consideration. 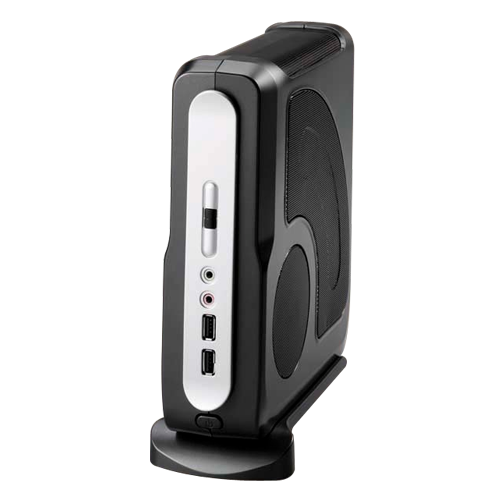 Zero moving parts establishes high-speed and flash-based storage to deliver unmatched performance.